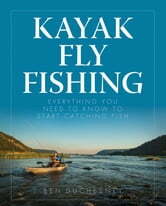 Kayak fishing is one of the fastest growing segments in the sport of fly fishing. In addition to getting you away from the bank and to unpressured water, they are stealthy, easily transported and stored, and modern boats offer a plethora of options for fresh- and saltwater anglers. 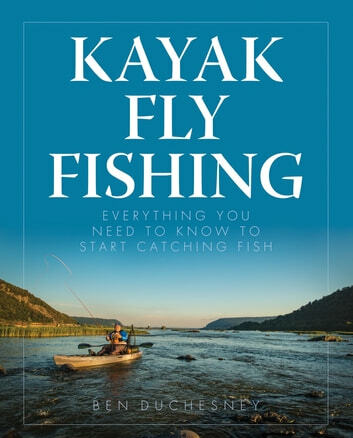 This complete guide to fly fishing from a kayak thoroughly covers techniques, tackle, choosing the right boat and how to rig it, and strategies.